Google holds its Pixel Press Event where they announced a slew of new products. Everything from new phones to a new Chromecast. Find out more info on google's Pixel event in our article HERE!!! 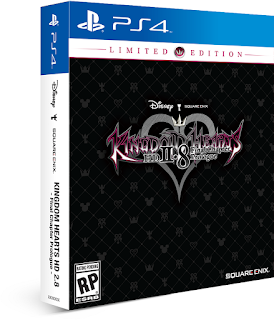 Square Enix announced a new Limited Edition version of its upcoming Kingdom Hearts II.8 Final Final Chapter Prologue. For more info check out our article HERE!!! 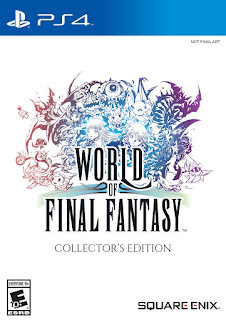 World of Final Fantasy Demo will be releasing tomorrow. Find out more info HERE!!! 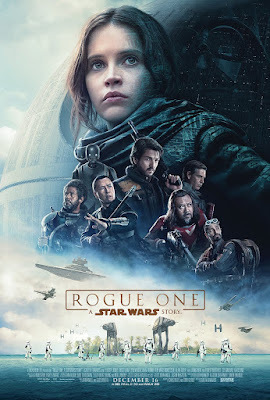 Disney and Lucas Films, Released a new trailer for Star Wars Rogue One. Check out the Trailer HERE!!! Finding Dory crosses $1 Billion worldwide. New SPIDERMAN animated series announced By Marvel and will be aired on Disney XD in 2017. First Trailer for upcoming Pirates of the Caribbean: Dead Men Tell No Tales has been released by Disney. Check it out HERE!!! Sony Releases the PlayStation VR. Get it now for $399.